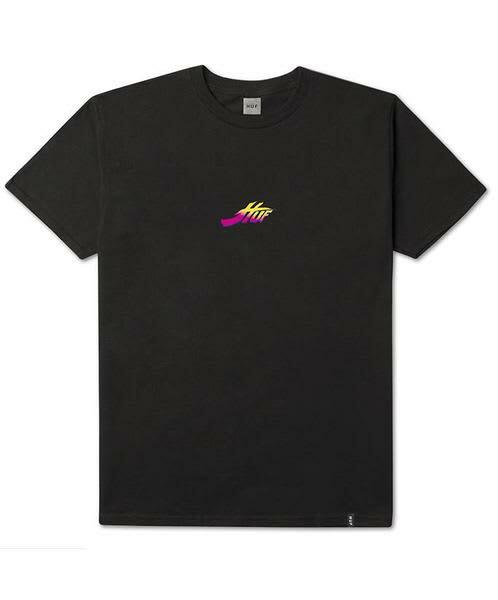 Huf High Score T-Shirt in black. Features a round neck collar, screen print at chest and back. Eighty Eight Store in Derbyshire, United Kingdom.